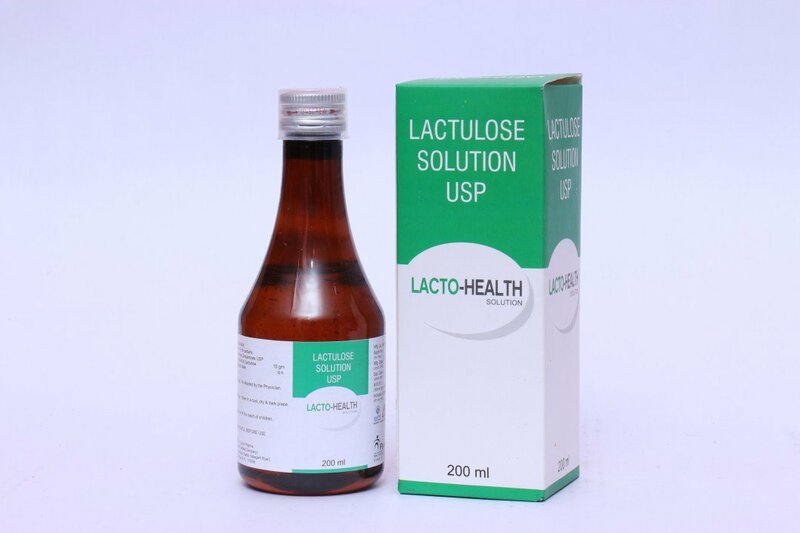 EACH 15 ML CONTAINS LACTULOSE 10 MG- The medication is extensively used for treating or inhibiting complication of a liver disease such as hepatic encephalopathy. It is helpful of improving the mental status.  The drug work as colonic acidifier which works by decreasing the quantity of ammonia in the blood. Caution– If you are allergic to this particular drug range then you are suggested to not consume this particular drug range. Make sure that you have thoroughly consult your doctor before consuming this drug.